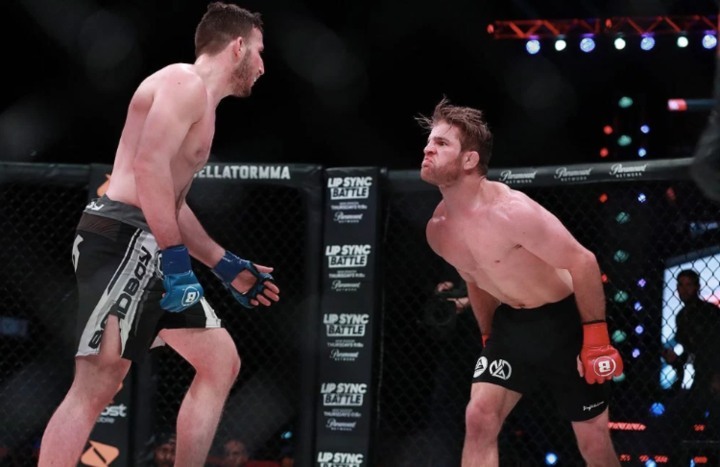 BJJ No Gi world champion & ADCC silver medalist AJ Agazarm’s pro MMA debut didn’t exactly go as planned… The BJJ ace lost a split decision to fellow MMA debutant Jesse Roberts at Bellator 214. Agazarm secured a rear-naked choke in the second round, but the bell ended rang before he could finish. Every minute the fight went on, Roberts’ confidence grew. 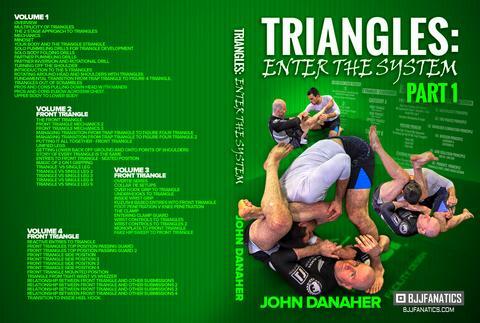 It was apparent as he became more aware of when takedowns were coming and found the range for his punches to land.